all of the photos you receive on your disc will arrive in a standard 2:3 frame, or if printed exactly as formatted, as a 4x6! 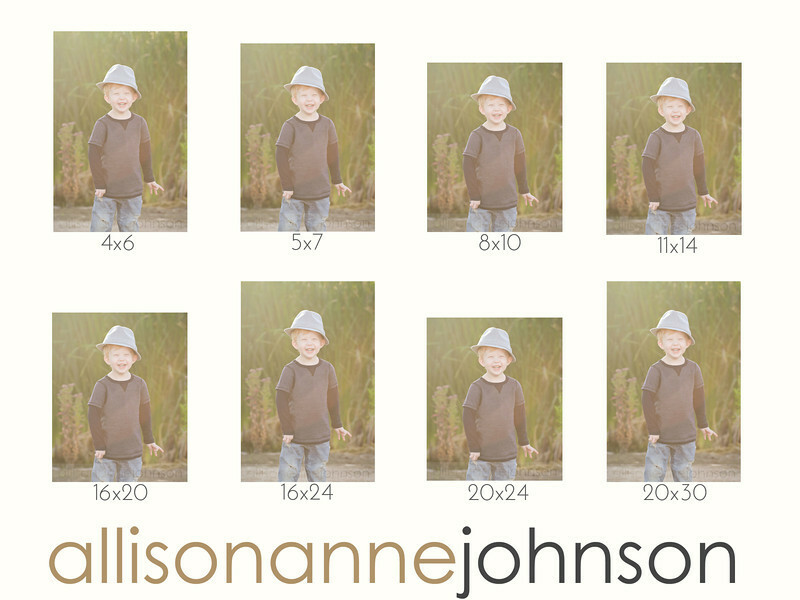 i thought some may be interested to see exactly what changes when you crop to different ratios. let me know if you have any questions at all, or if you would ever like any help with cropping of your photos!